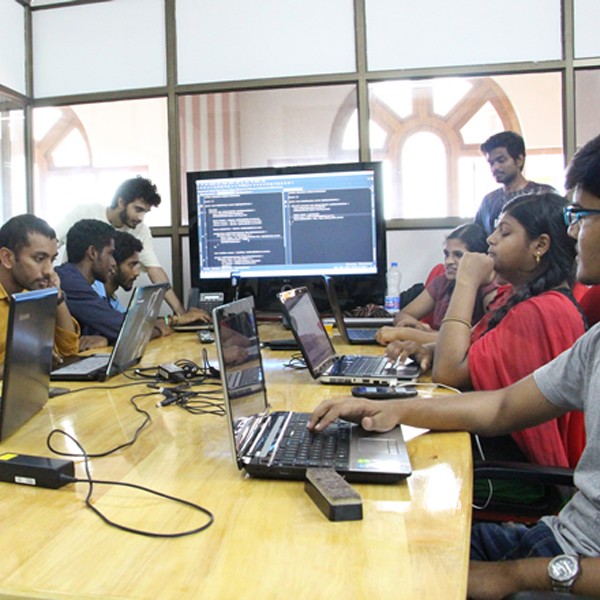 StudyOwl in collaboration with Amrita TBI conducted a two day Android Development Workshop in Amritapuri. Workshop started on the 23rd of May catering to the interested students in the field of Android. 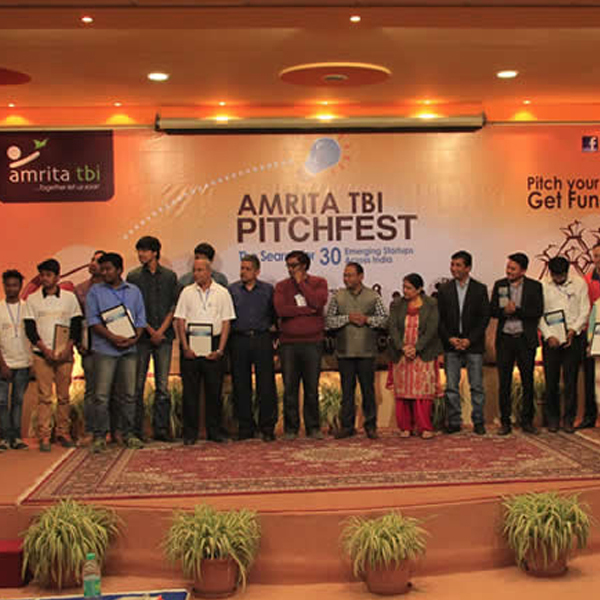 Here is the list of the Top 30 startups from over 700 startups that applied to the Amritra TBI PItchFest 2016. These startups have carved out a niche for themselves and can be considered one of the best emerging startups that India has to offer today. 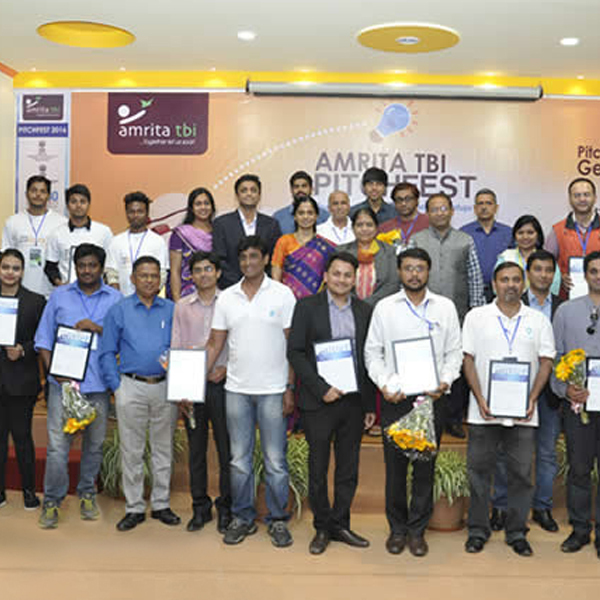 Amrita Technology Business Incubator (TBI) announced that it has committed a total of $120,000 in seed funding for four start-ups it shortlisted out of 702 startups from all over India. 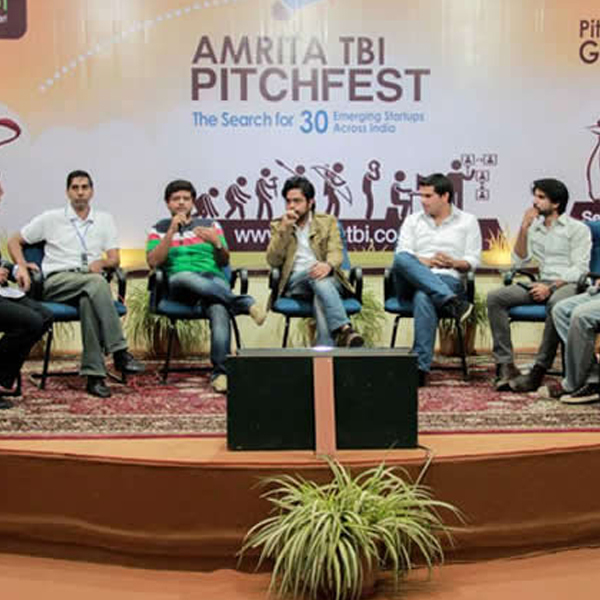 Amrita TBI Pitchfest is a platform for startups to showcase their ideas, qualify to receive a total seed investment up to USD 100,000 and get incubation space at Amrita TBI. 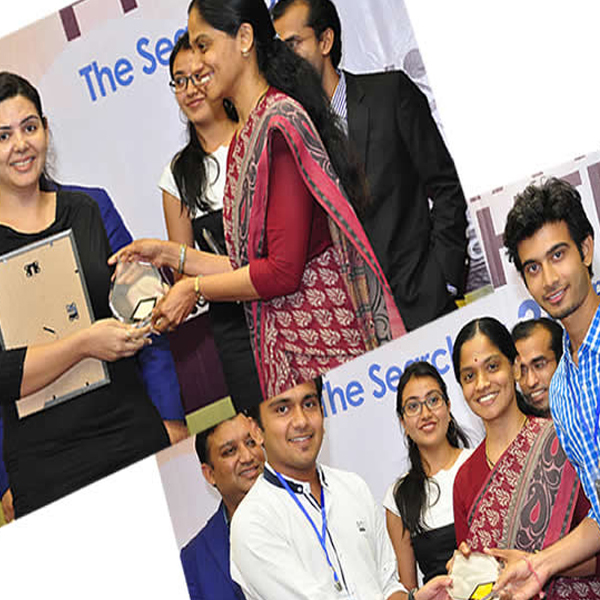 Amrita Technology Business Incubator (TBI), the non-profit incubator supported by the government and Amrita University, has chosen India’s top 5 start-up companies to invest over $150,000. 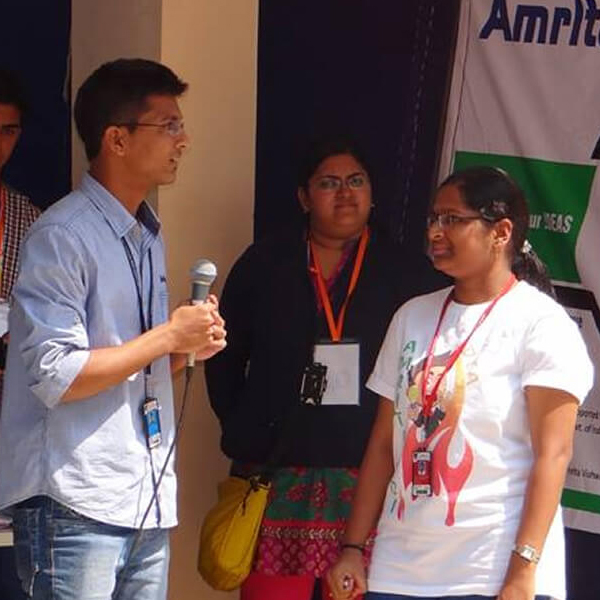 Ekatva ’14 - The Tech Fest at Amrita Vishwa Vidyapeetham, Bengaluru campus witnessed budding young innovators in the fields of Science and Technology through "Innovator of the day" event conducted by Amrita TBI in conjunction with Ekatva. 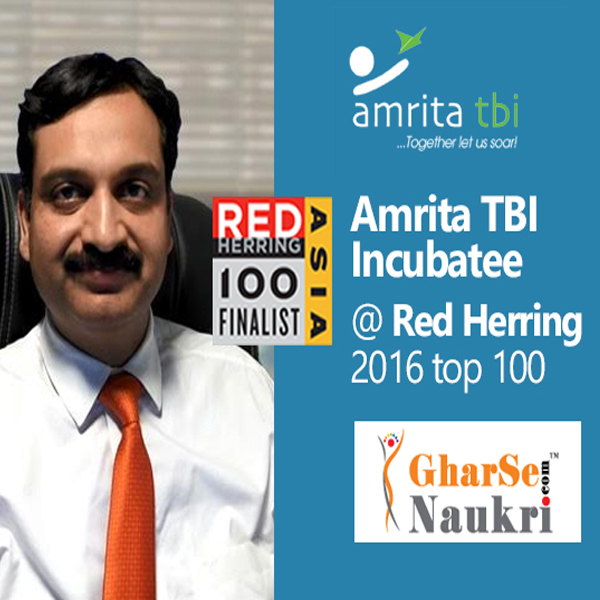 Amrita TBI is proud to announce that one of our incubatee companies, Ghar Se Naukri has been short-listed for Red Herring’s Top 100 Asia award, a prestigious list honoring the year’s most promising private technology ventures from the Asia business region. 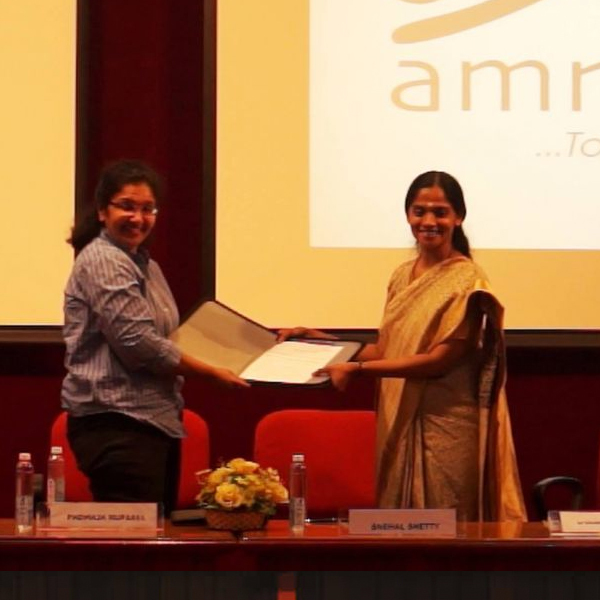 Amrita Technology Business Incubator, one of the top-5 most prolific incubators for startups in the country and the Indian Angel Network, India’s first and Asia’s largest network of angel investors signed an MOU on September 11 to promote entrepreneurship in India. BENGALURU: The Information Technology and Bio Technology (IT, BT) sectors currently employ nine lakh people in the state and the state government wants to ensure that number goes up to 20 lakh by 2020, said Tanushree Deb Burma, Director, IT and BT, Government of Karnataka, on Saturday. 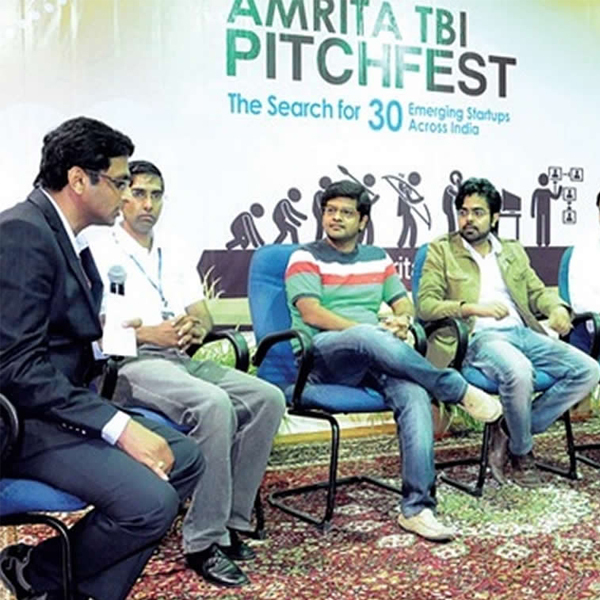 BENGALURU: Amrita Technology Business Incubator will organise ‘Amrita PitchFest 2015’, a national-level contest for startups, at Amrita University’s Bengaluru campus on March 28 and 29.